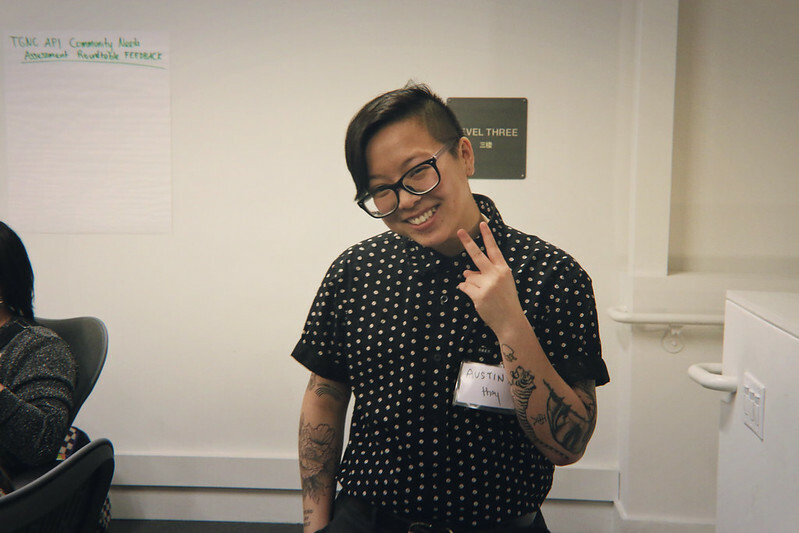 Join us on 3/24 – Trans&GNC Rights and Empowerment Day! 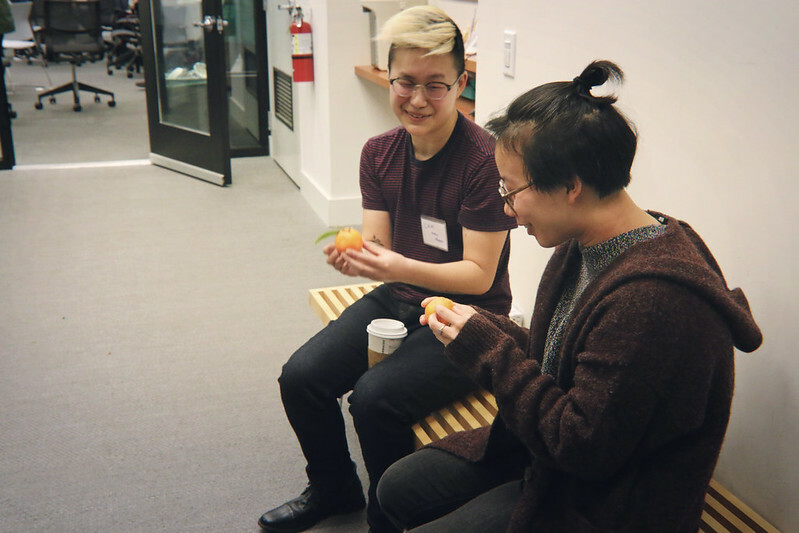 In January 2016, a small group of trans and gender non-conforming (TGNC) community members convened our first ever Trans Justice Working Group. 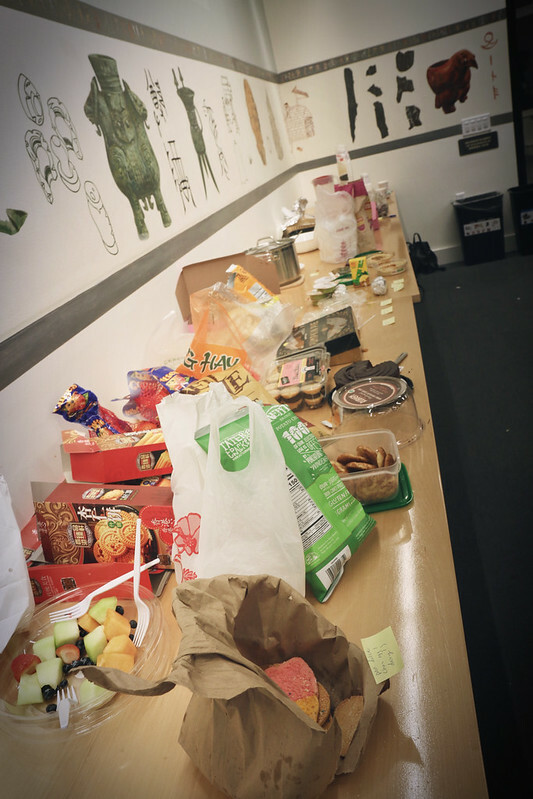 We wanted more space and time to plan events for our people to learn, eat, come together, and be joyful. 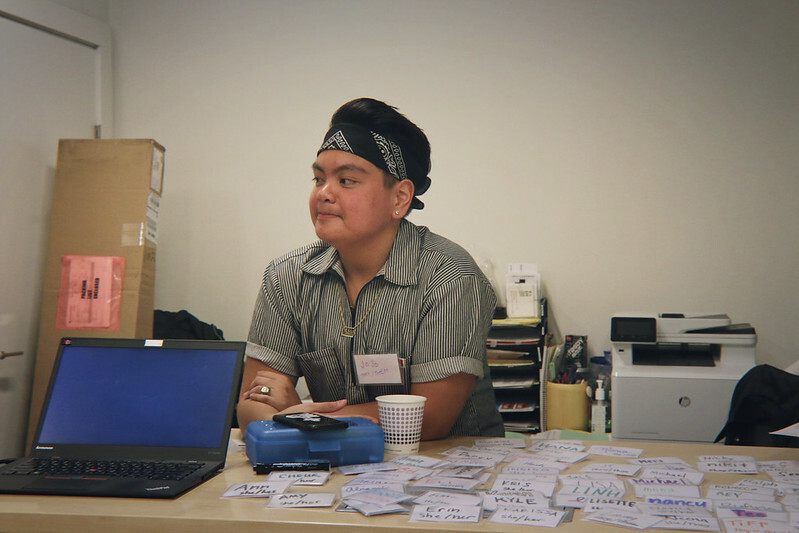 Fast forward to today, I’ve been constantly amazed by the people who have come to grow our organization via our Trans Justice Initiative. 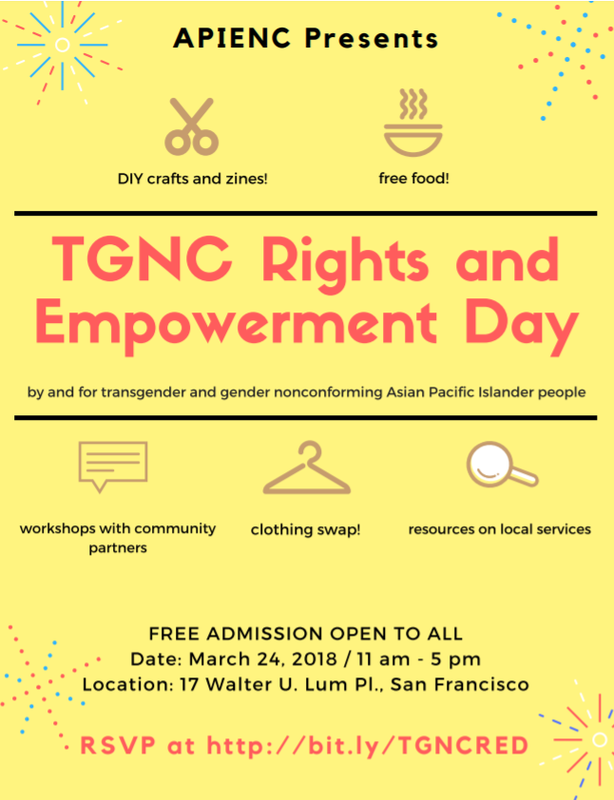 As we continue to empower and build the leadership of the trans and gender nonconforming Asian and Pacific Islander community, APIENC is hosting a TGNC Rights and Empowerment Day on March 24th, 2018! 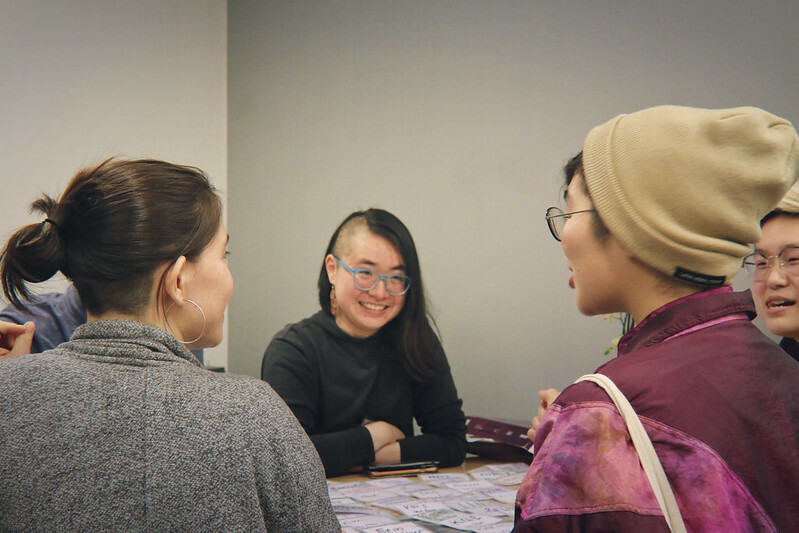 It’s a full day centering our TGNC Asian and Pacific Islander community, full of workshops that emphasize on our rights, health, and empowerment. We’ll also have an art station, food, and a clothing swap, for people to drop by at any time. I’m really excited about this event because this is the type of gathering that our small group could only dream of two years ago; and now it’s happening! I want to personally invite you, and any other TGNC folks of color that you know. The TGNC Rights and Empowerment Day will be held on Saturday, March 24th, from 11am-5pm at the APIENC Office (17 Walter U Lum Pl. San Francisco, CA 94108). We’ll be building relationships, working with great groups to share knowledge, and cultivating community. I hope you’ll join me! RSVP here by Sat. March 17th so we know you’re coming! Note: Participants do NOT have to attend the full day! You are welcome the full day, but should feel free to drop in to the sessions you are most interested in. ONGOING – Art station, clothing swap, and chill zone! Transit: We are located a 13-minute walk from Montgomery Bart. Close Muni lines include the 1 and the 8. Space Access: The building is wheelchair accessible, and all bathrooms are gender neutral. There is an elevator and stairs to move between the ground floor and the third floor. The building is not fully fragrance free, but we do ask that for our events, folks come fragrance free (for more information, please see: https://eastbaymeditation.org/resources/fragrance-free-at-ebmc/). Don’t forget to RSVP by Sat. 3/17! 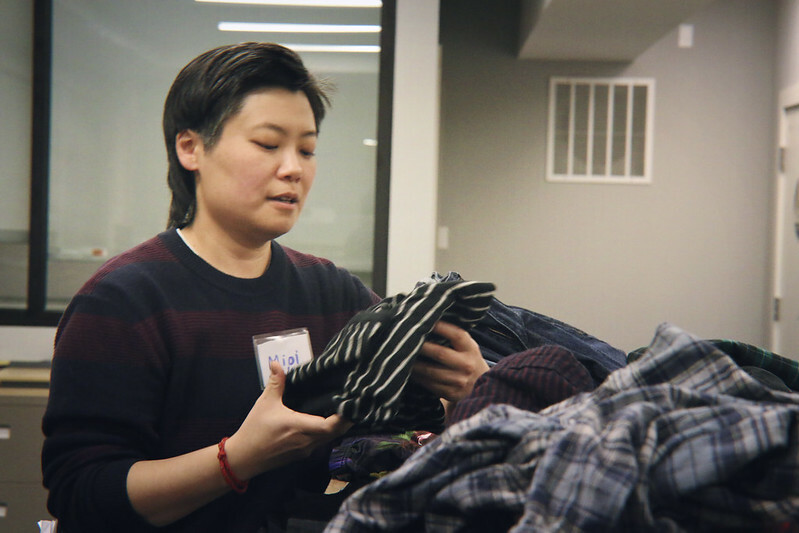 This entry was posted in API Equality, Blog, frontpage, Trans Justice by M Lin. Bookmark the permalink.